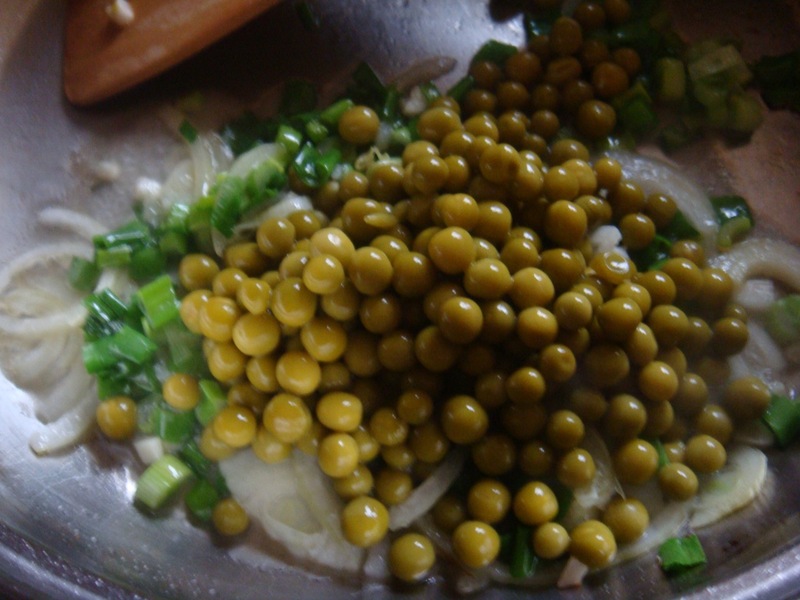 If you have leftover rice and you’re not sure what you want to eat, try making Saewoo Bokumbop 세우붂음밥. 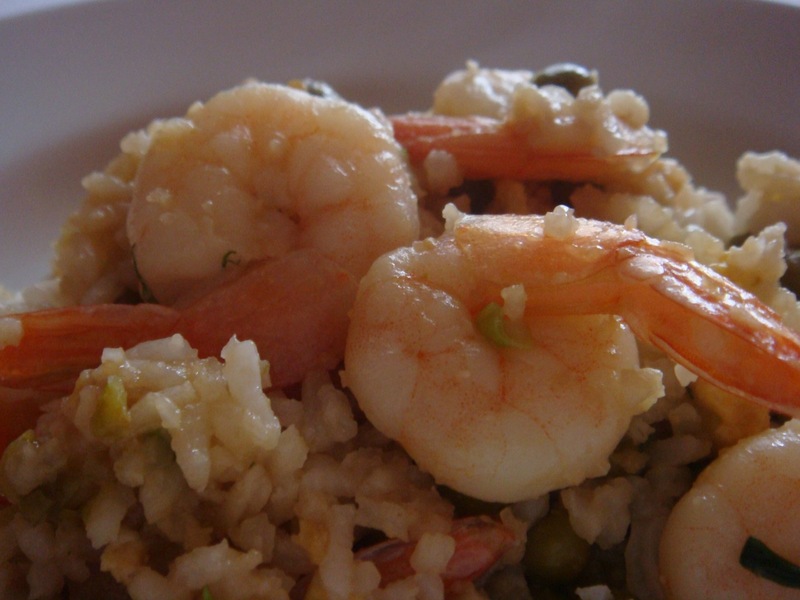 It’s a quick dish you can have for anytime of the day. It’s simple and tasty. You’ll be pleasantly surprised. 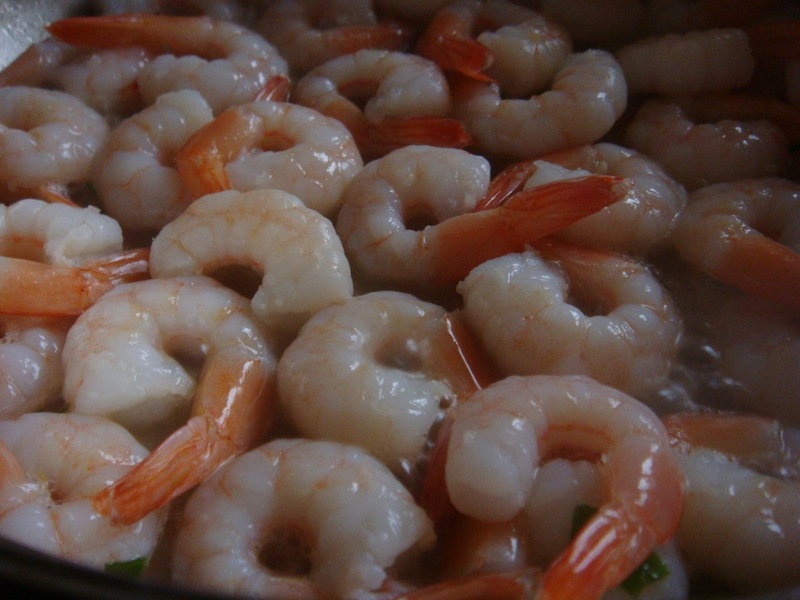 There are various combinations of ingredients that can be included along with shrimps, but usually it’s made with chopped onions, green peas and scrambled egg. Chop green onion roots, half an onion and garlic. 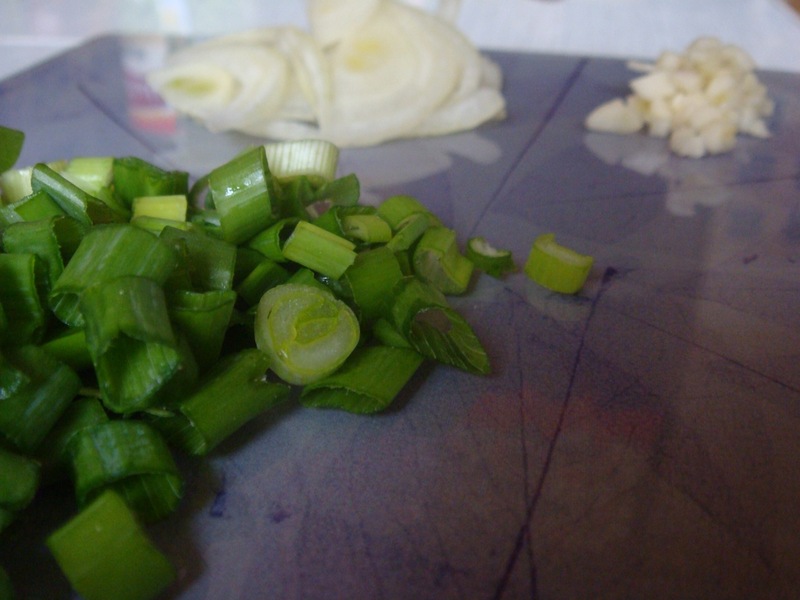 Heat 1 tablespoon of vegetable oil in a pan and sauté onion, green onion roots and peas. Set them aside. 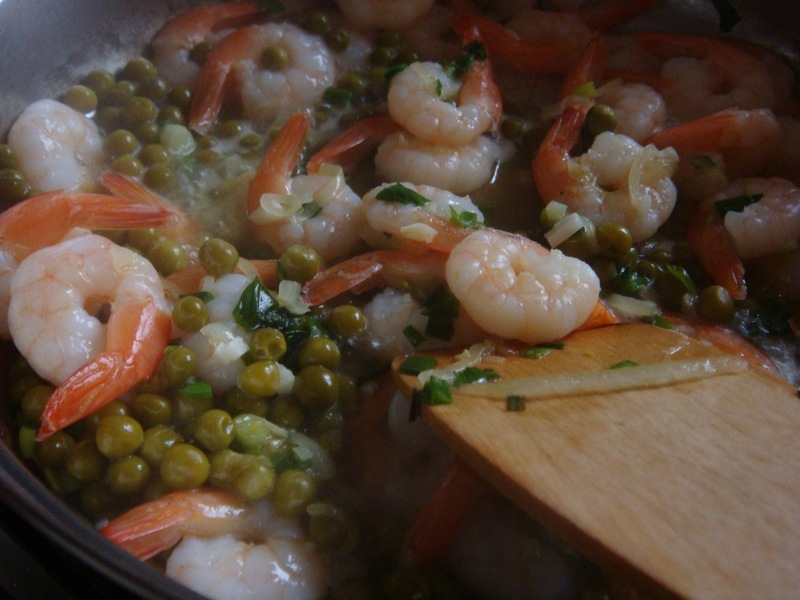 Heat reminding tablespoon of vegetable oil and fry shrimps with garlic. When the turn lightly brown, add previously fried vegetables and cook for about 2 minutes. Add 1 teaspoon of sesame oil and rice. 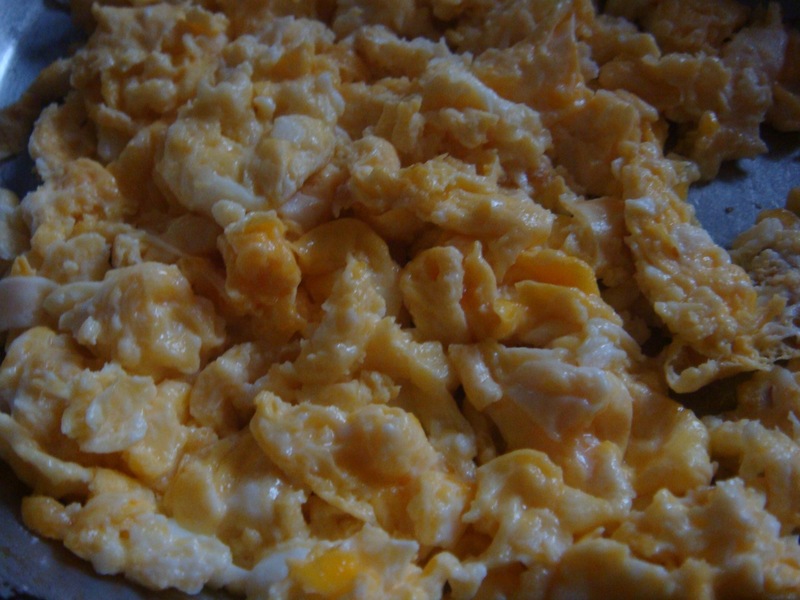 In another pan, scramble 2 eggs and add them to the rice. Add soy sauce, salt and pepper (if needed). Mix all ingredients and simmer for a minute. Enjoy.